Printing by real people, in real offices, in the heart of Christchurch. Based in Christchurch, Dorset, Caktus are all about service and making sure we have happy, satisfied customers. 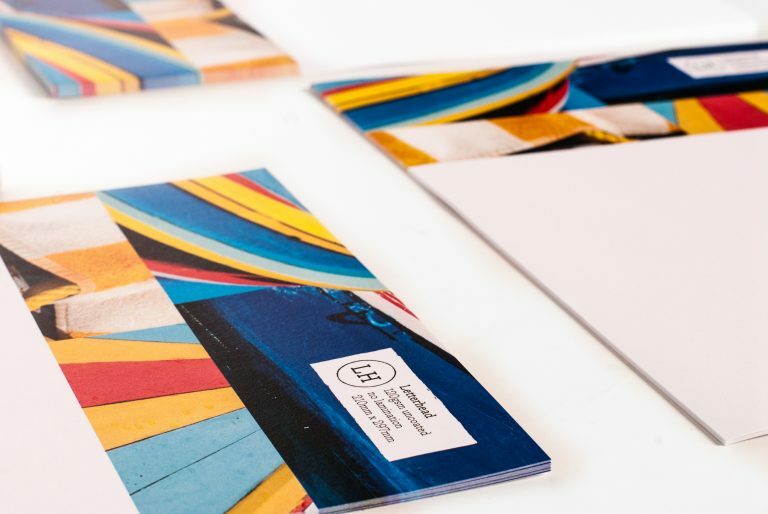 Providing high quality design when needed, we can print almost anything through our network of trusted print partners and we guarantee all of our work. Why not come and see us to talk about your printing needs? 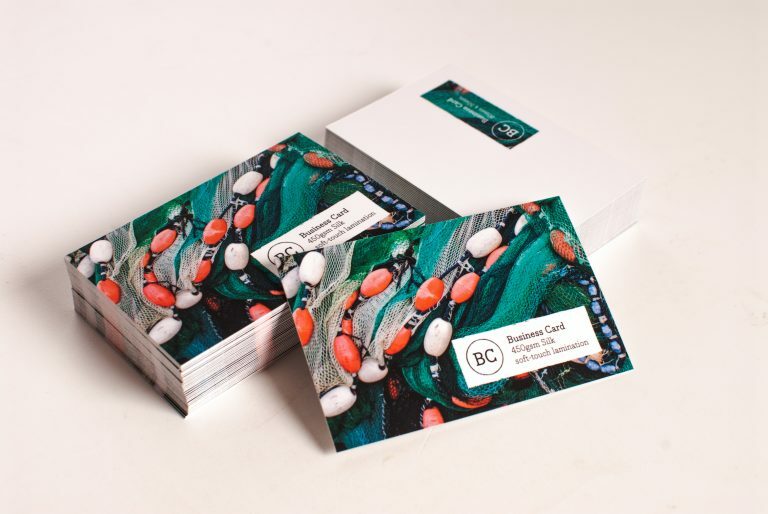 Printed on a high quality 350gsm white board and matt laminated both sides, this is our standard card. 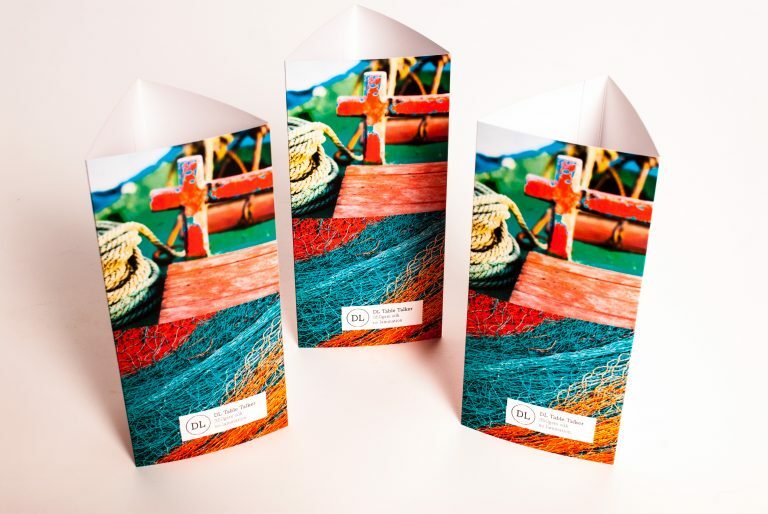 Double sided A5 leaflets printed on 170gsm gloss or matt paper gives a quality feel. Lighter weights are even better value. 6 page, DL folded pamphlets are a great way of communicating. 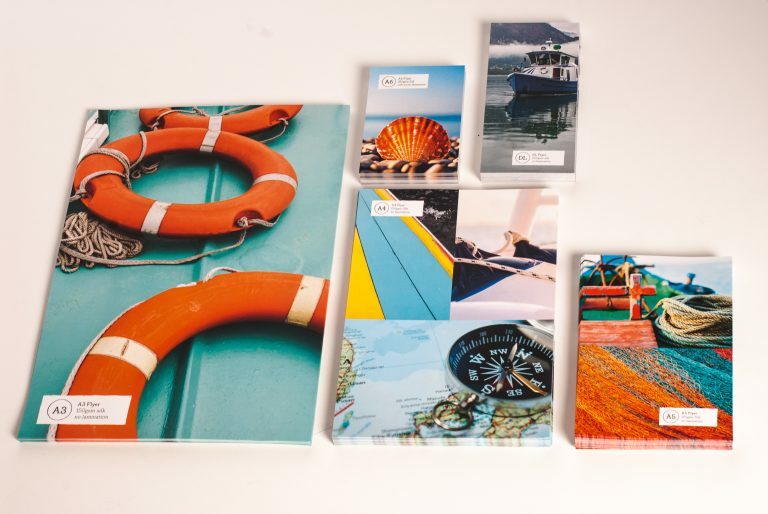 These are printed on an economical 130gsm gloss or matt paper. 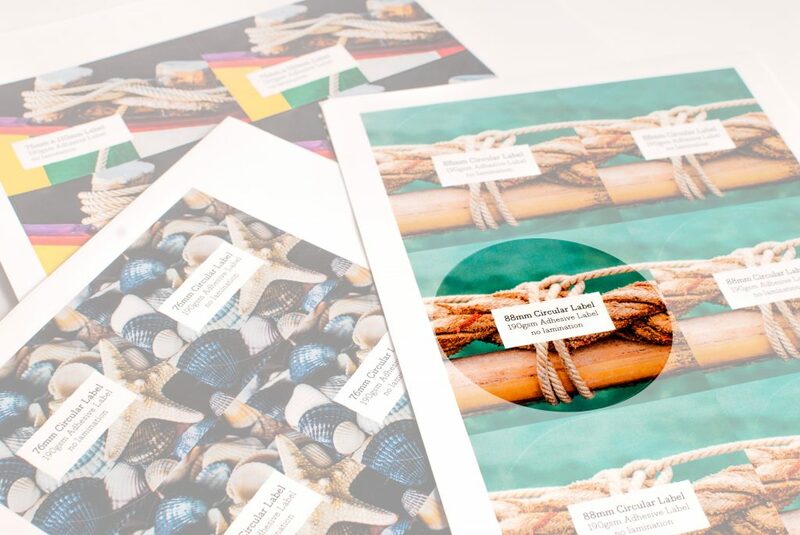 A2 posters, printed on 150gsm silk paper will really catch the eye of your target audience. Put them up everywhere! 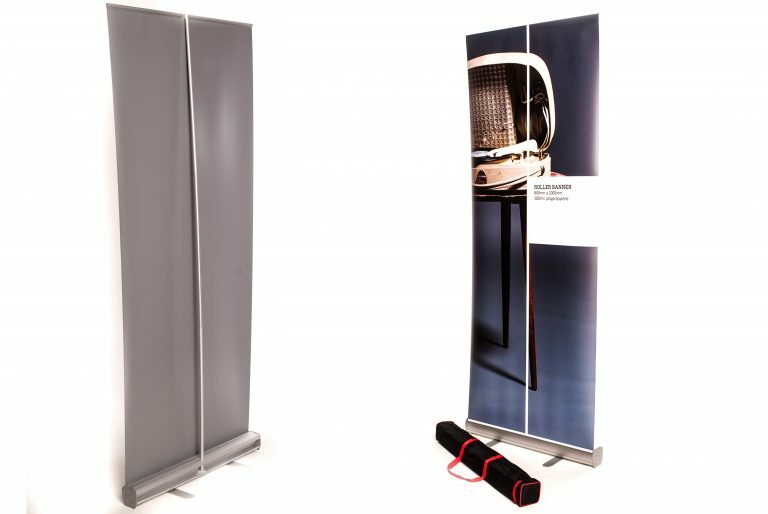 These 800mm x 2000mm roller banners are great marketing tools and they come complete with a carrying bag. 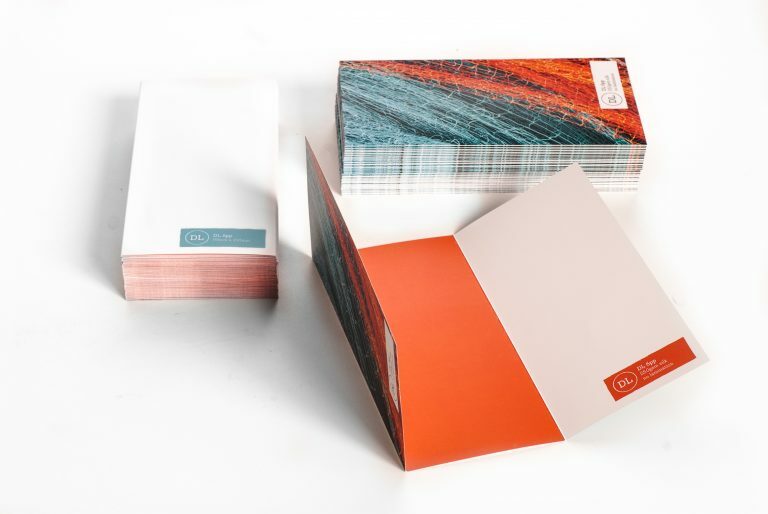 A4 stationery, made with a heavyweight, 120gsm bond, ideal for all of your business communications. If you only need a small quantity of circular stickers try these, printed on 190gsm adhesive paper. 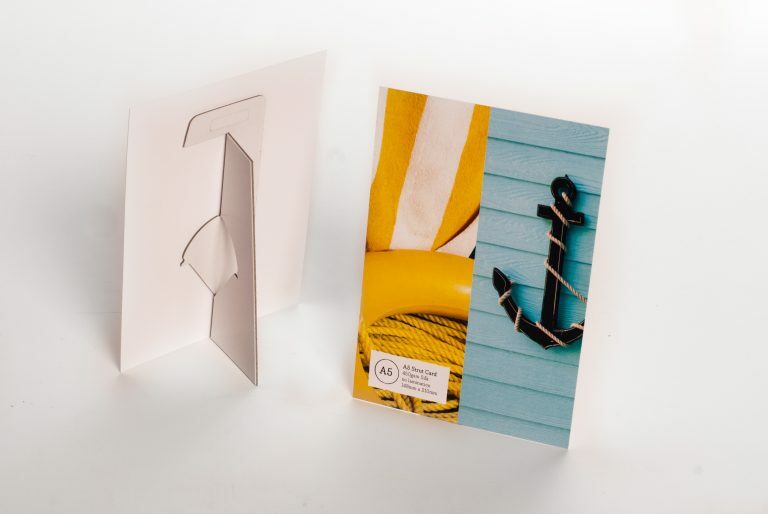 Rudder strutt cards are great point of sale items for product promotions, general information and many other uses. Bars, restaurants and cafes can promote their specials with these DL sized table talkers, supplied flat and taped ready for assembly. The team at Caktus are unfalteringly helpful, efficient, unflappable and they are always a joy to deal with. Impressive efficiency, high quality printing at sensible prices and helpful and friendly on the end of a telephone too! Having recently set up a new business and employed Caktus for all our printing requirements and believe me, there was a lot! From books to stickers, leaflets, charts and various printed material. They provide a friendly, courteous service with excellent communication throughout the ordering process and delivered fantastic final products. I can highly recommend this company. Thank you Dyrck and all the team at Caktus. I went to Caktus upon a friend’s recommendation to print my wedding invitations. 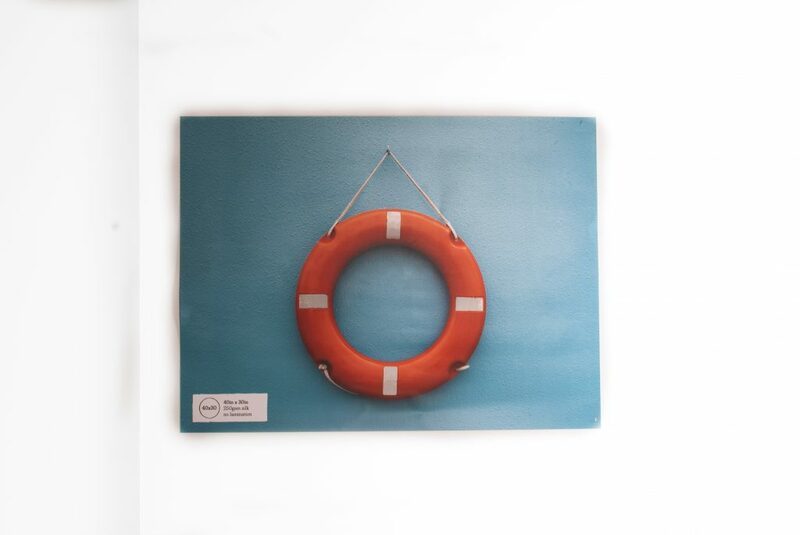 They were very helpful, suggesting the perfect paper to suit our invite style and theme. I was delighted with the result, fantastic quality and colours and ready earlier than planned. Very competatively priced, without compromising on quality and a personal service throughout from wonderful staff. Thank you Caktus.